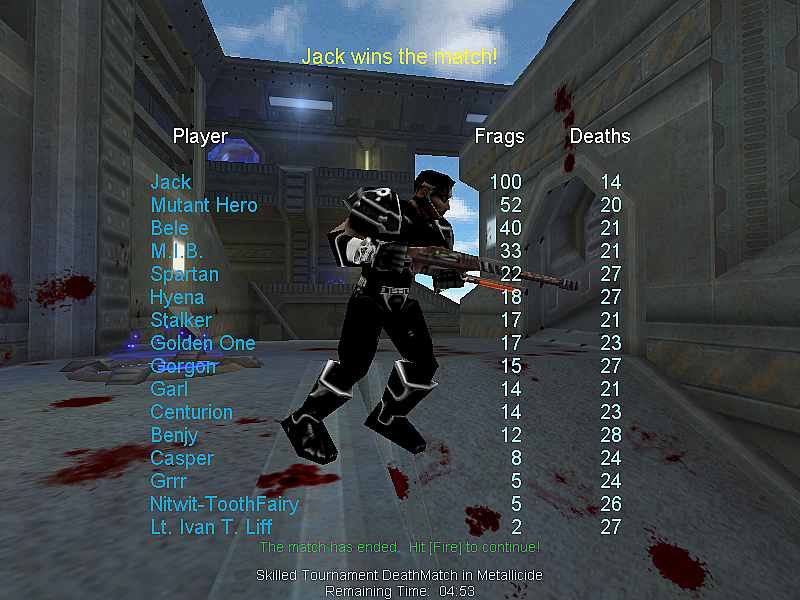 ...so only that many games since 2016 started. 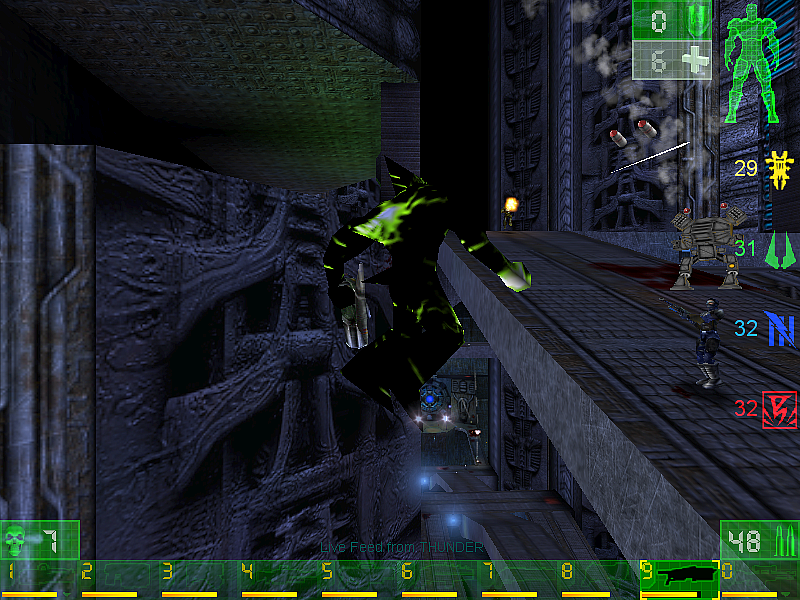 DAm!! 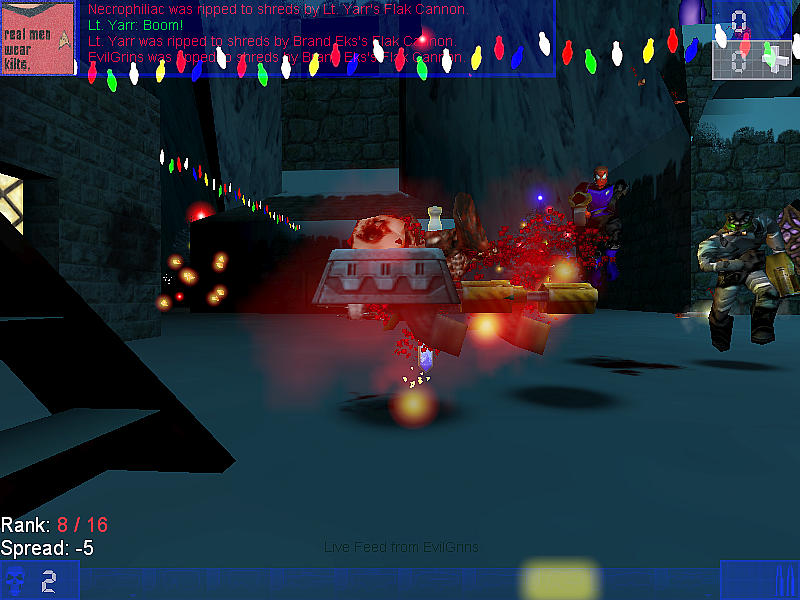 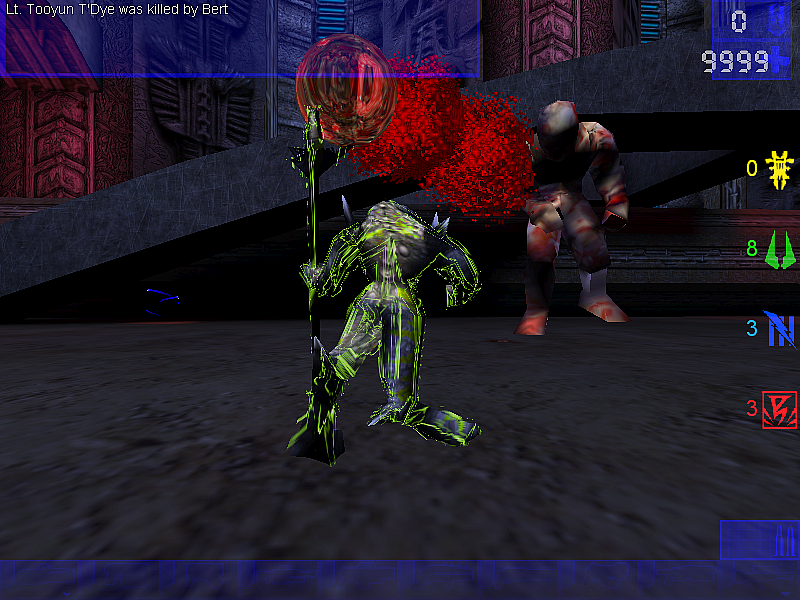 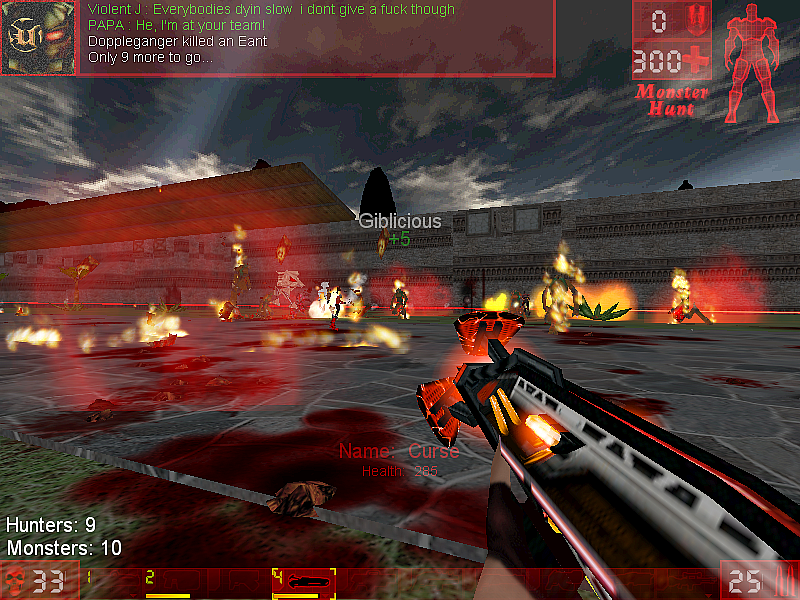 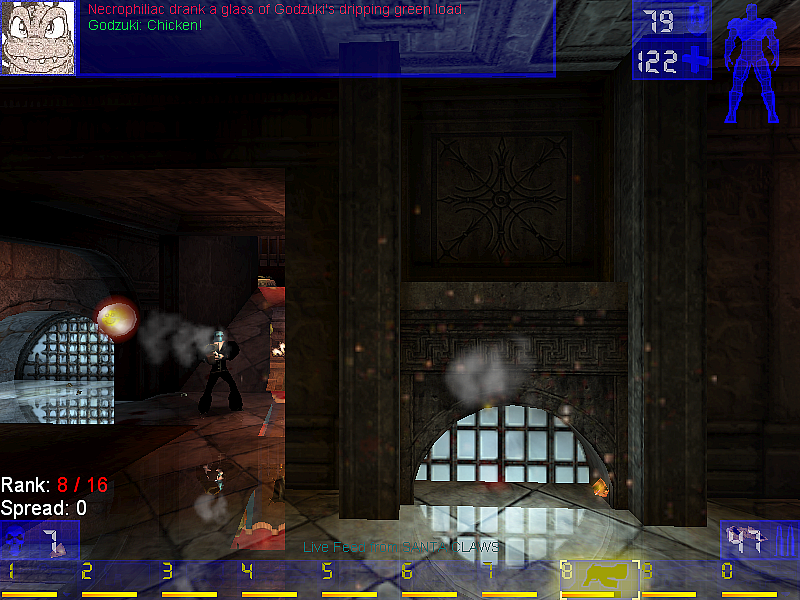 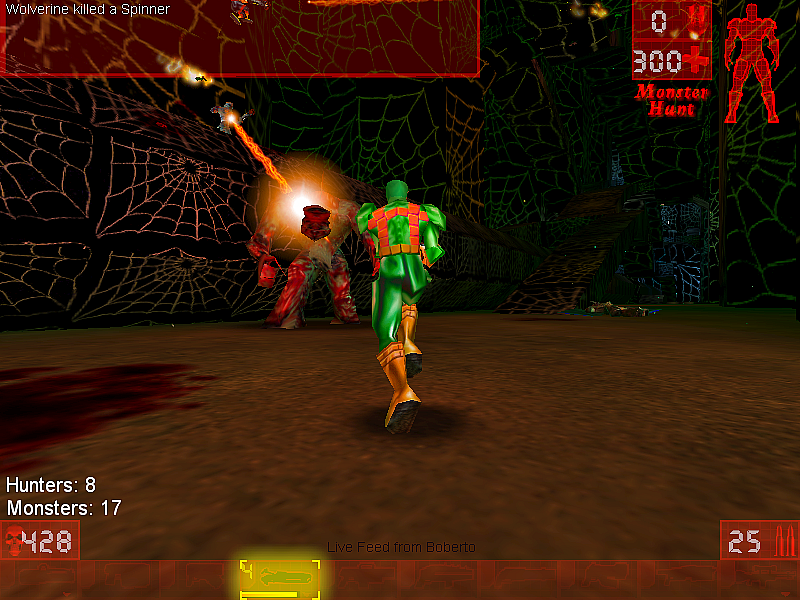 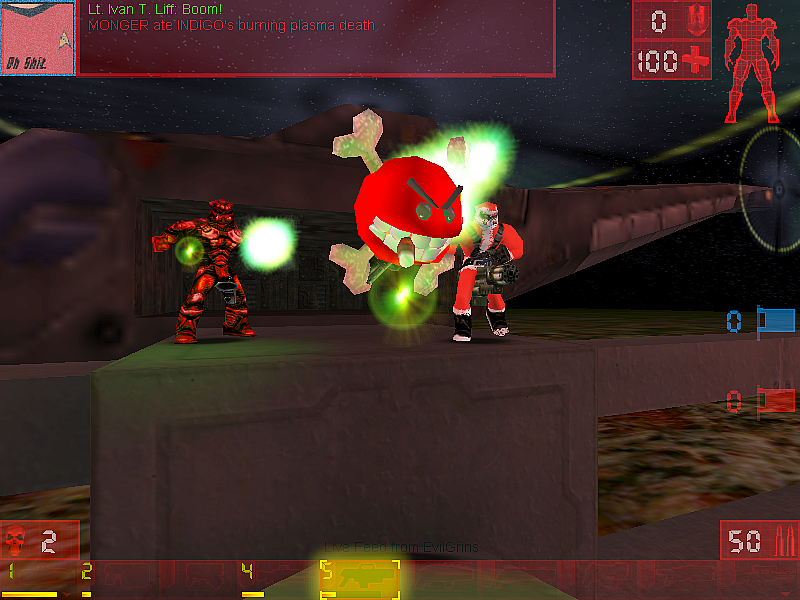 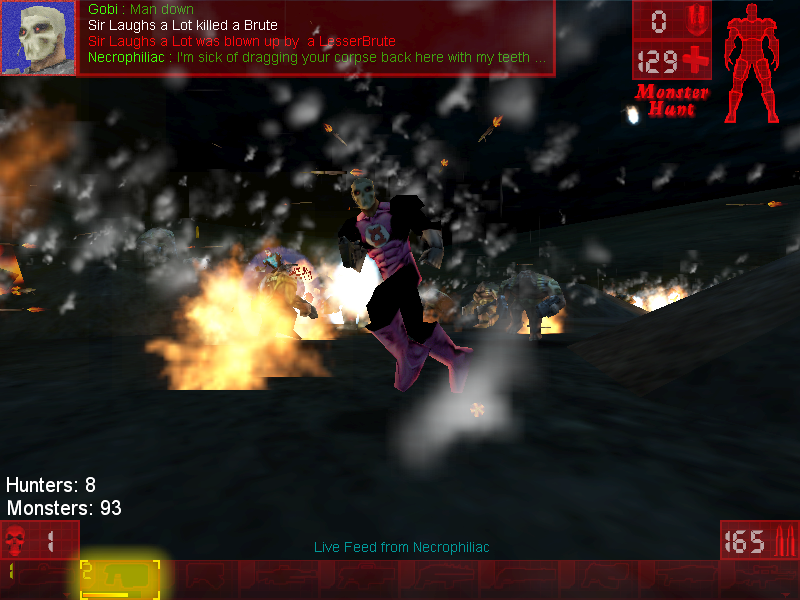 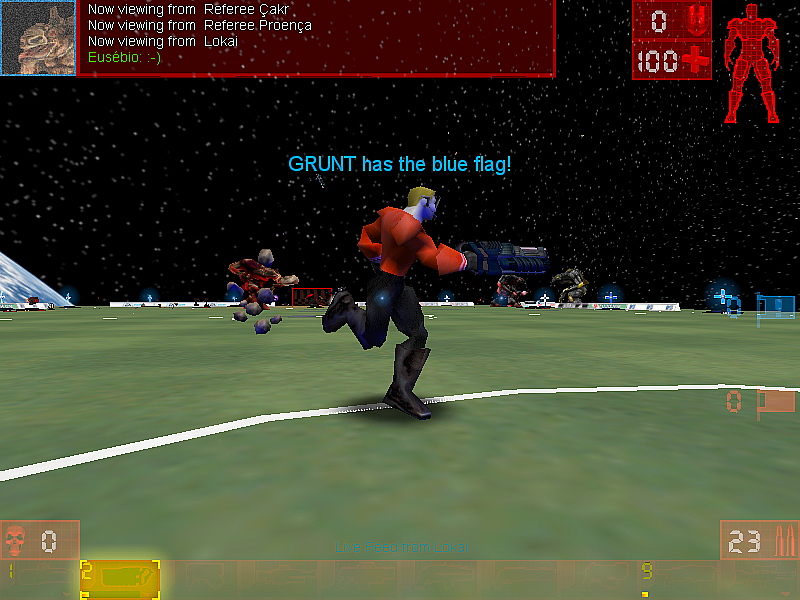 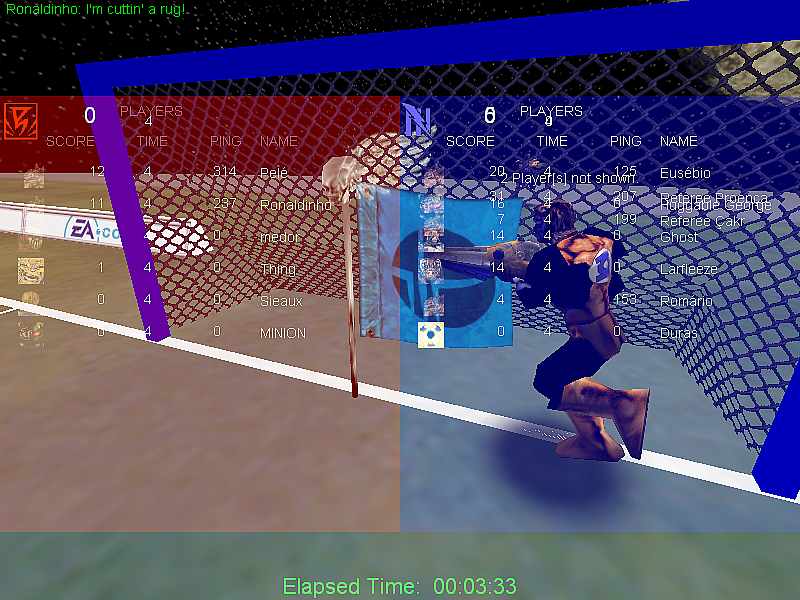 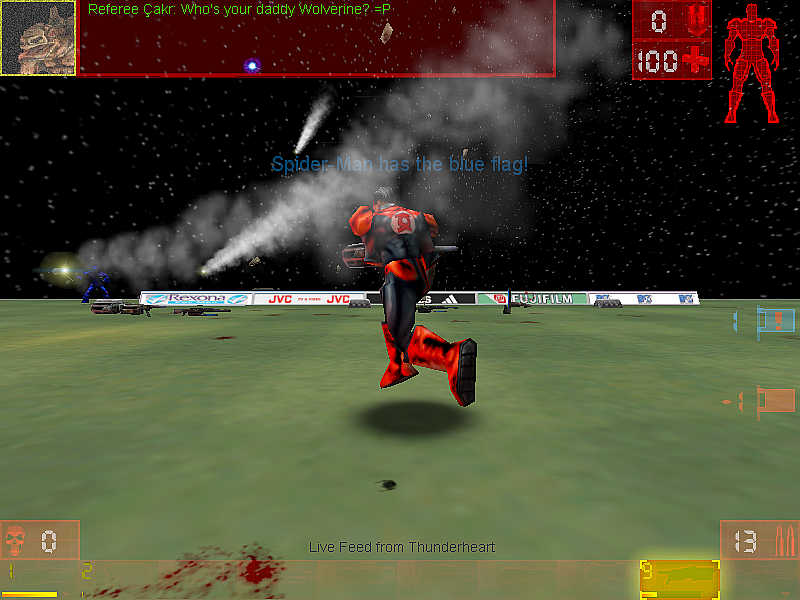 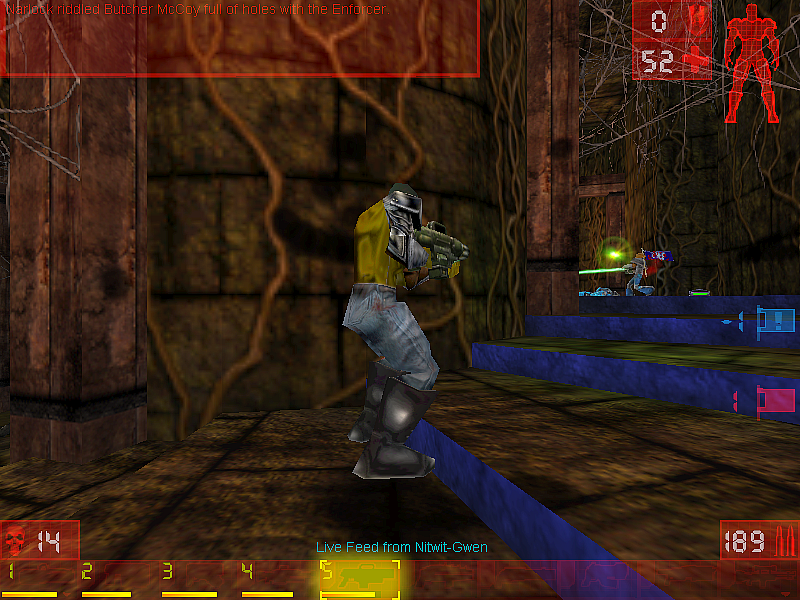 Is it UnrealTournament '99 or some kind of remake? 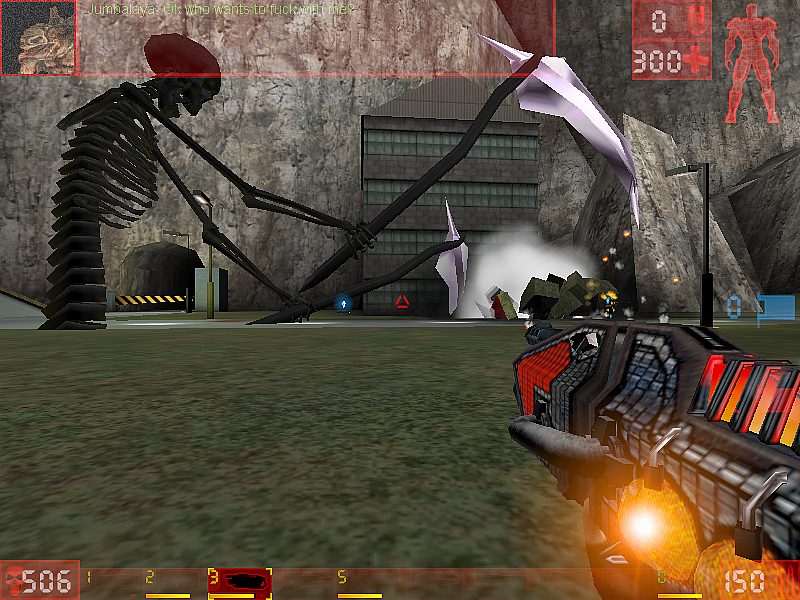 1) The titans on that're UTDMT, basically large bots that throw boulders. 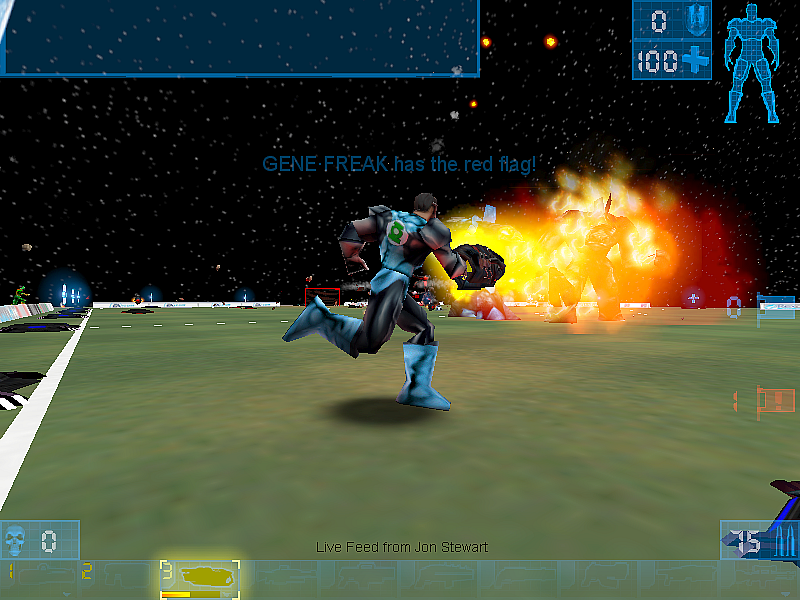 2) The skins are my own edits, I'm a geek so I do superheroes/supervillains. 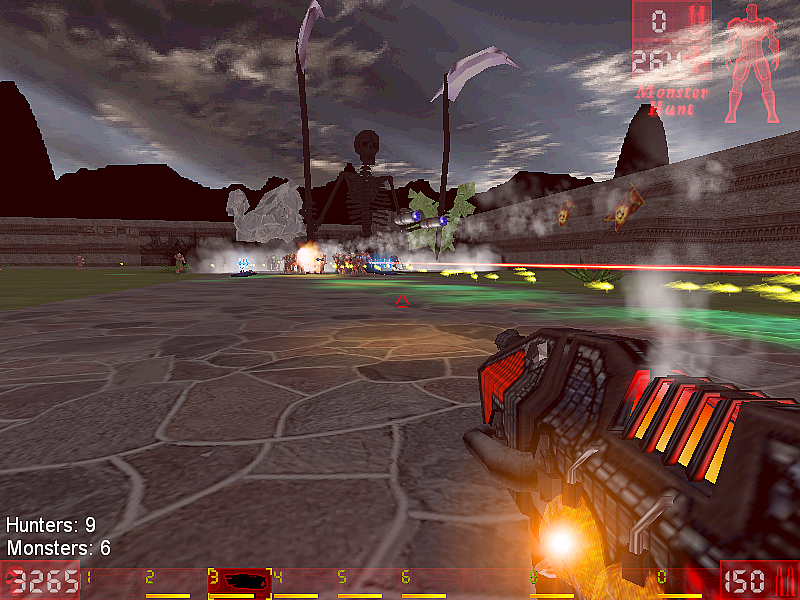 4) The flamethrower is a weapon from FeraliDragon's NW3 (Nali Weapons 3) weaponspack. 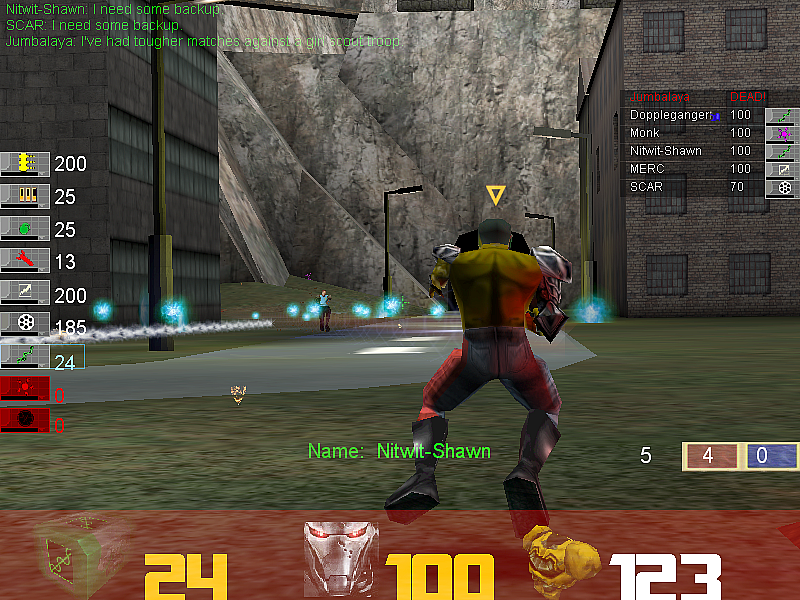 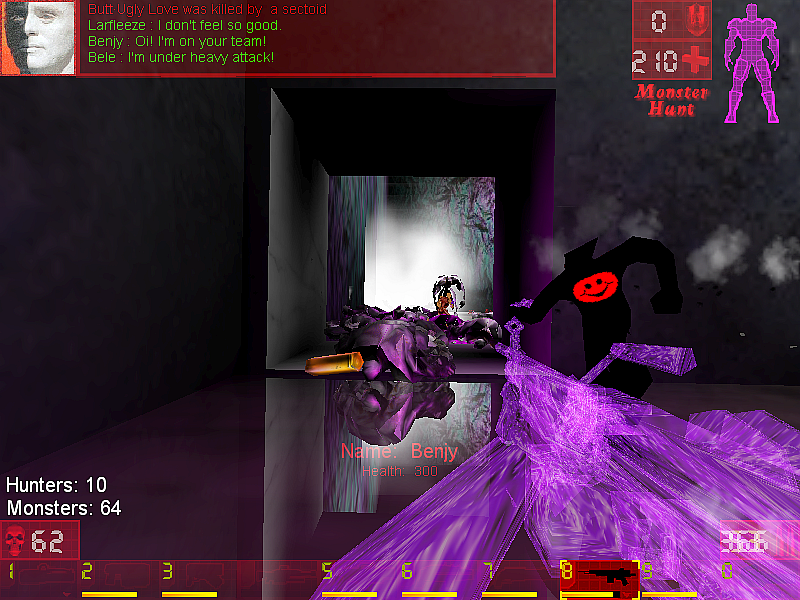 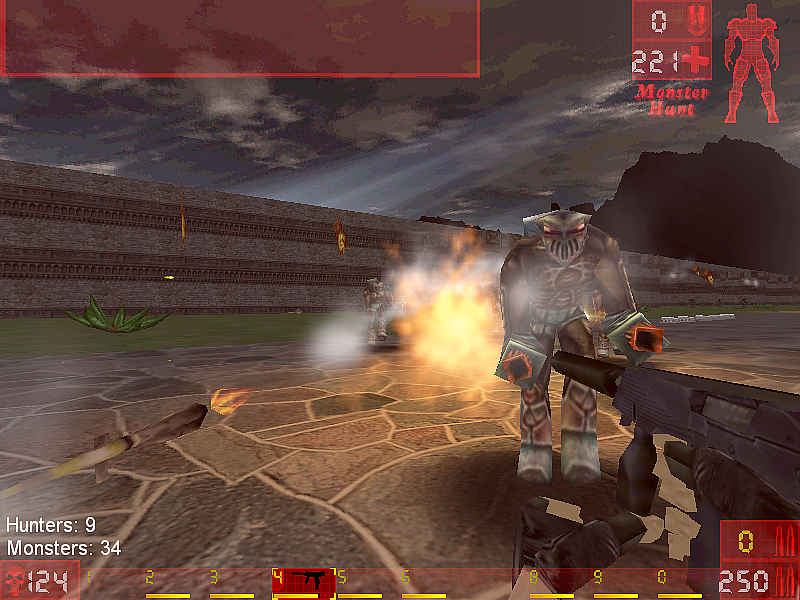 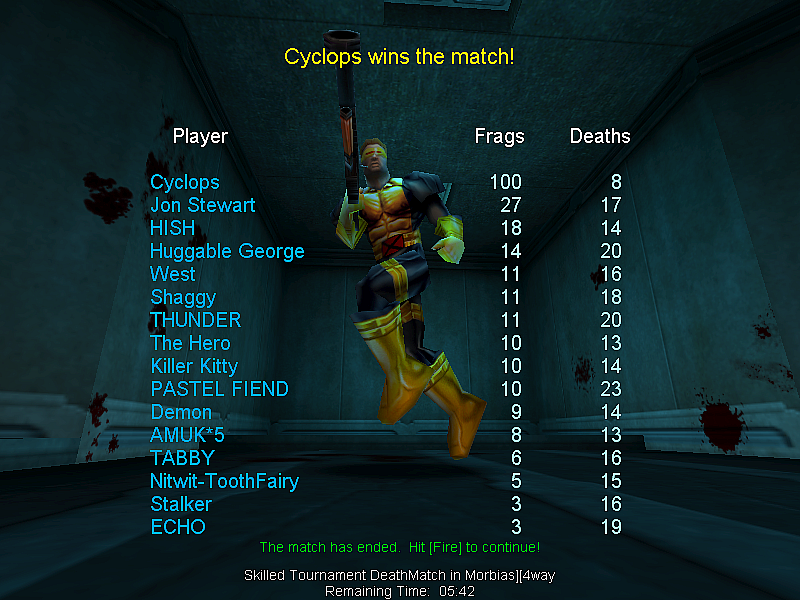 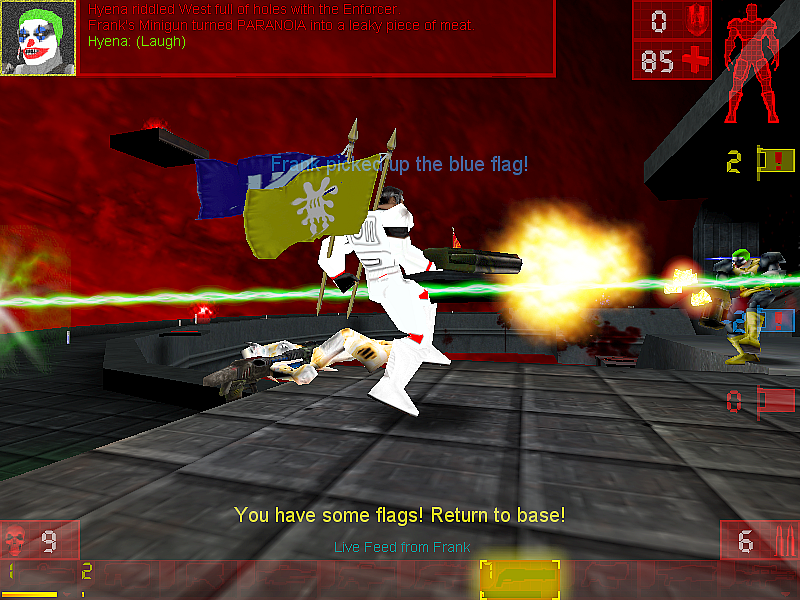 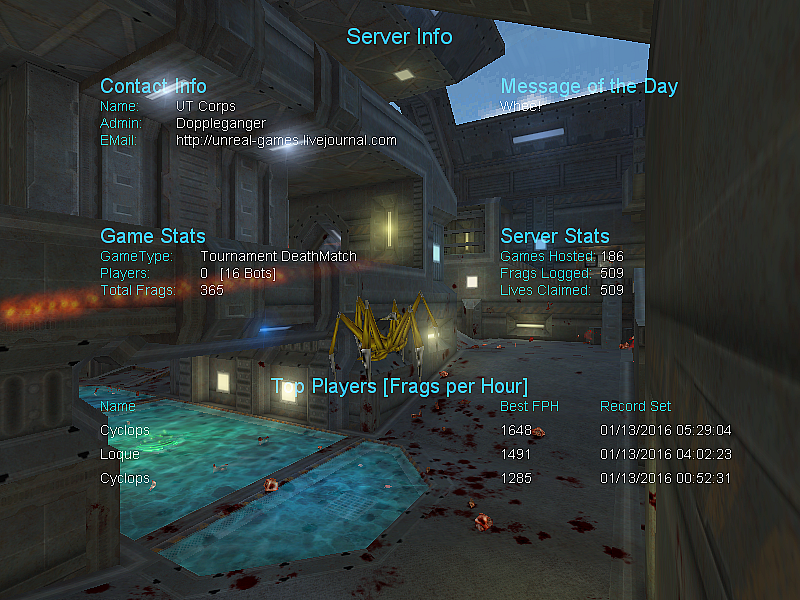 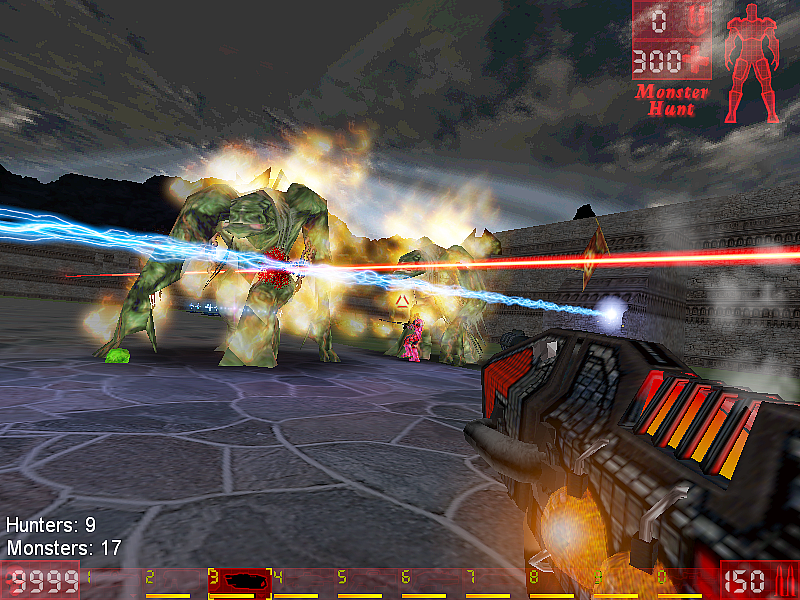 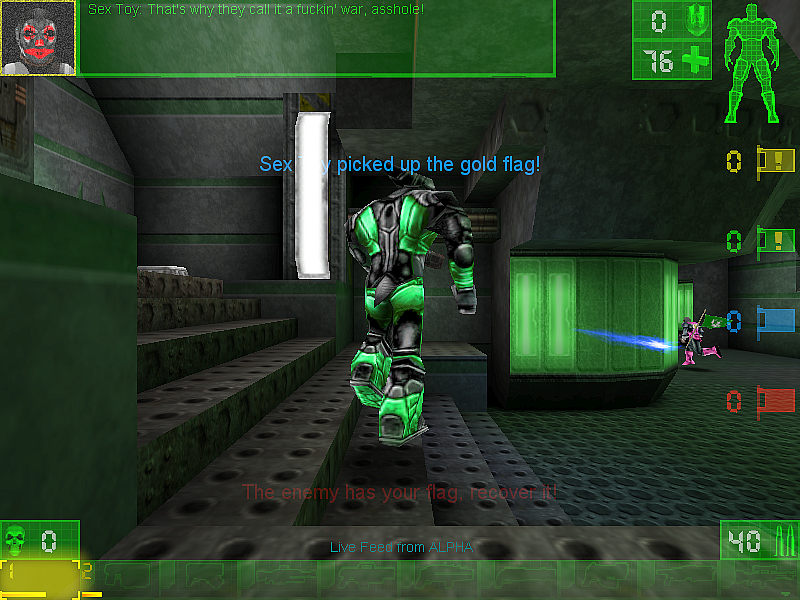 5) And yes... this is Unreal Tournament '99. 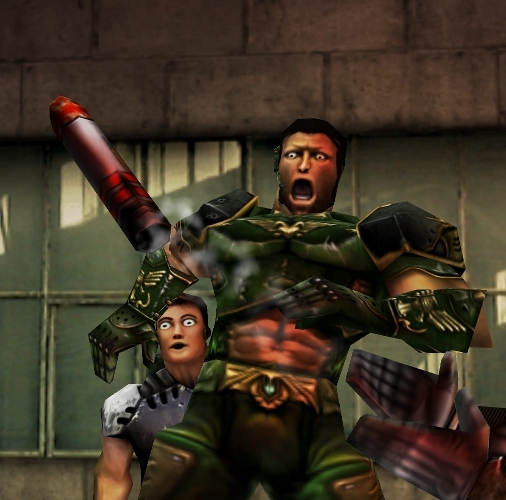 Watch the video first, trust me.